Open House Sunday(9.16) 1-3pm. This home is eligible for 100% financing! 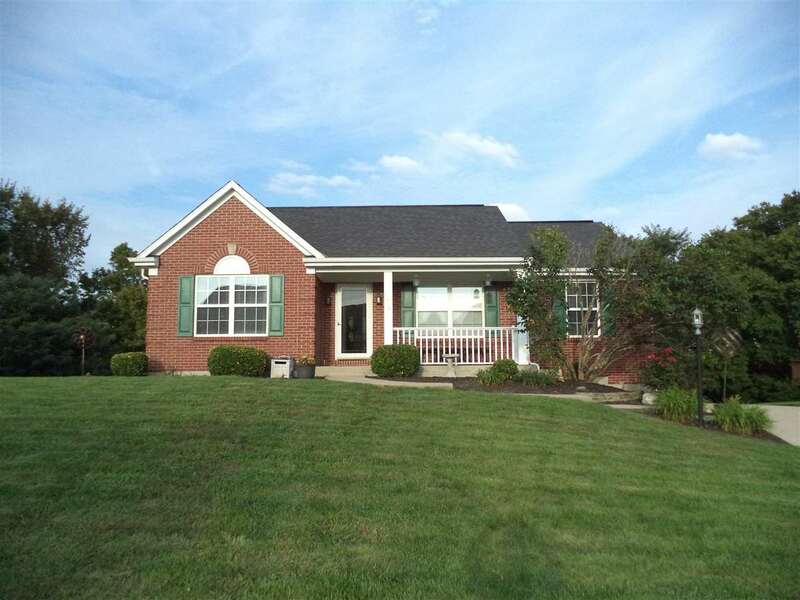 This beautiful ranch home has been well maintained and is move in ready! Features include new stainless steel appliances, fresh paint throughout, master bedroom with adjoining bath, finished lower level for a 4th bedroom or family room, 2 car garage, nice yard, and a community pool!